Genuine Fiat 500X - Off Road Looks Beige Xtra Pack. 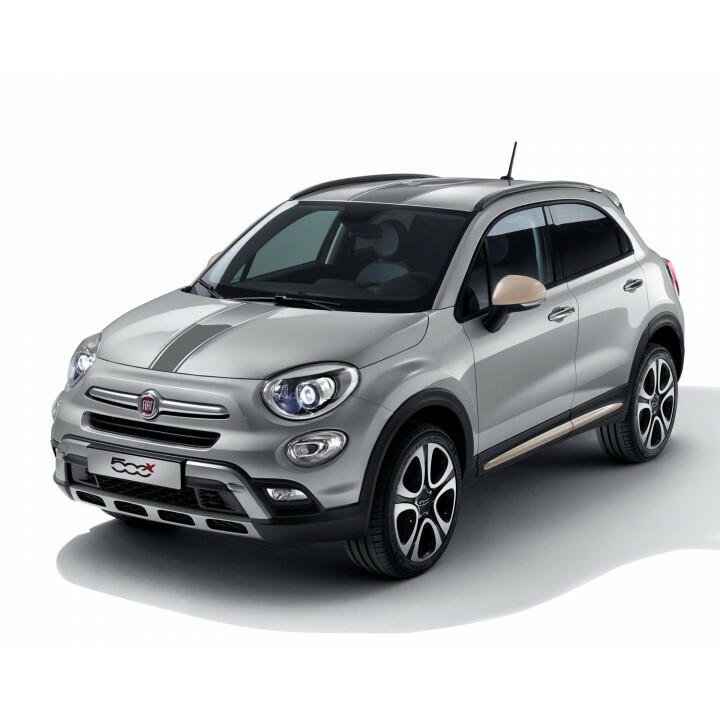 Fiat 500X Beige Xtra Pack. 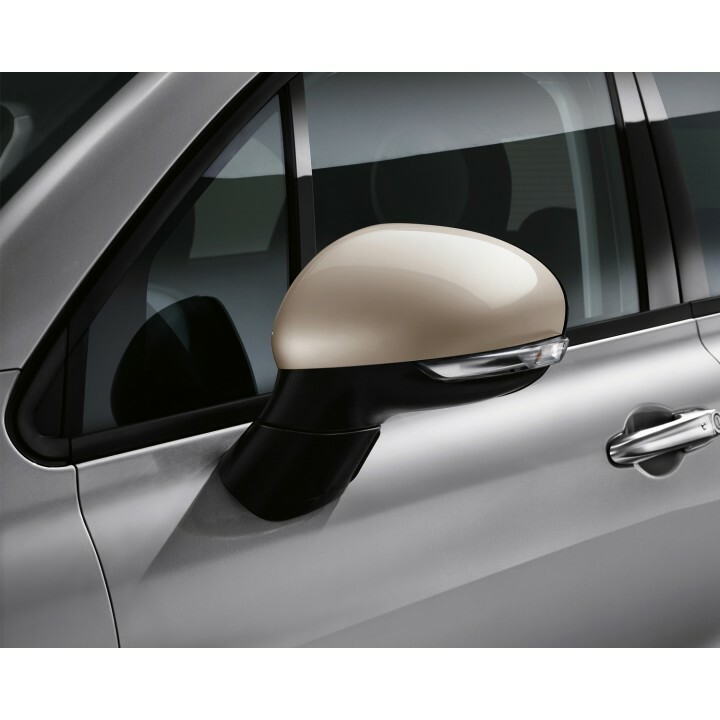 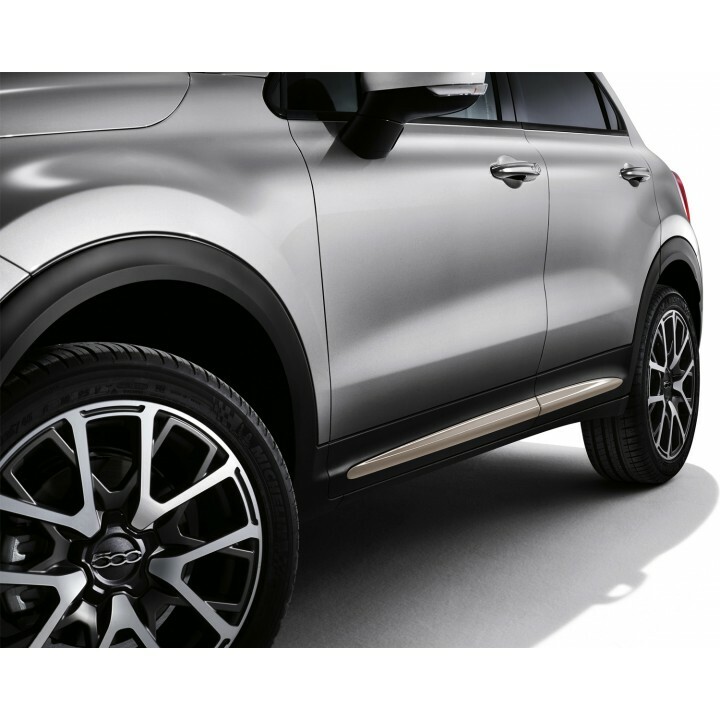 Style the exterior of your new Fiat 500X with the 500X Xtra Pack in Beige. 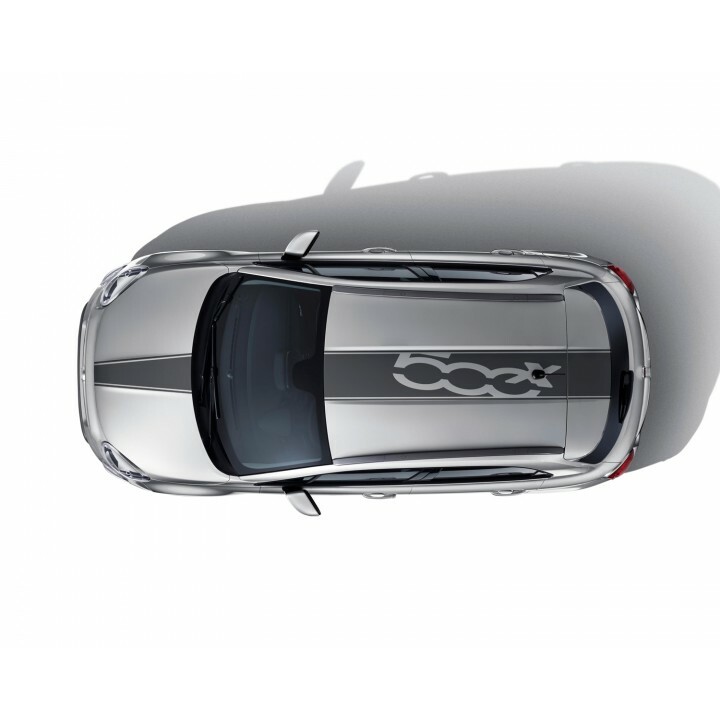 With the Fiat 500X Beige Xtra Pack you can make your 500X stand out from the rest.